For Winnipeg commercial painting jobs that exceed your expectations, there's really only one choice – Core Decorating. As an established B2B provider of painting services, we've assisted countless businesses in the area, including warehouses, standalone retail shops, attorney offices, schools, auto repair garages, and many more. At Core Decorating, we believe that every Winnipeg business is different and requires a unique approach to their painting needs. When we visit your location, we'll do a full walkthrough to identify problem areas and discuss what would work best for your particular situation. 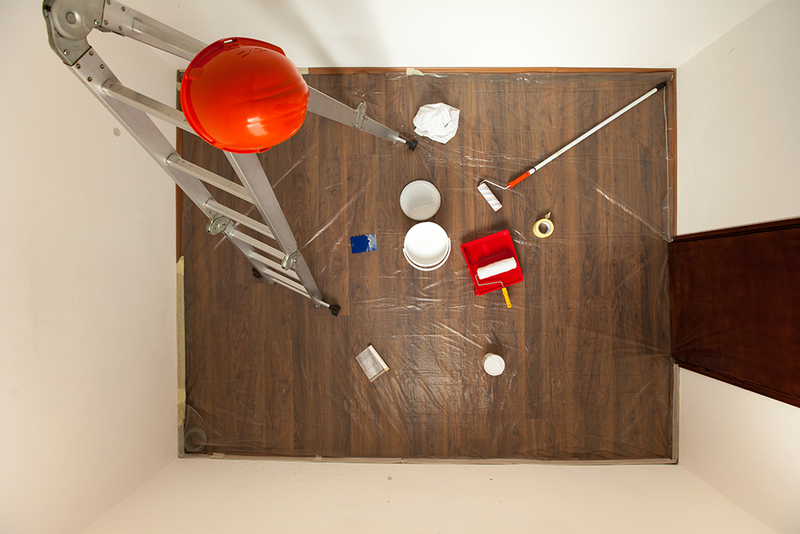 Whether it's restaurant walls in a high-humidity kitchen or a medical building where sanitation is paramount, we'll find your perfect painting solution. Core Decorating is established and a favorite among Winnipeg businesses. Call us at 204-786-3242 to discuss your painting needs.